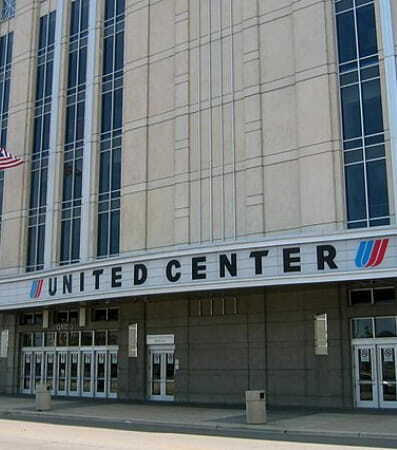 Book with National Charter Bus for simple and easy travel in and out of Chicago. 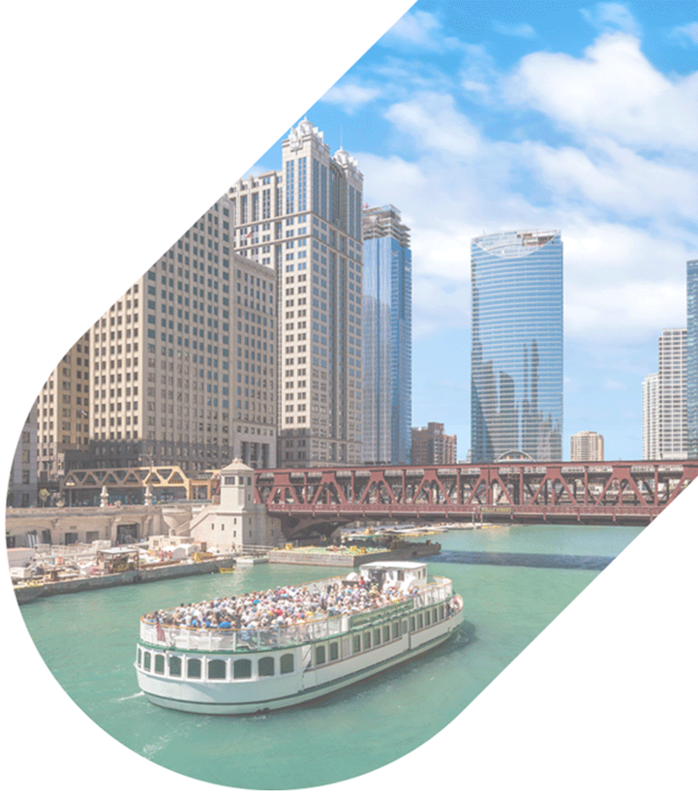 With nationwide service and experience in providing coaches for a variety of events, we’re your #1 choice for transportation in the Windy City! Call us today at 312-392-0239 to learn more. 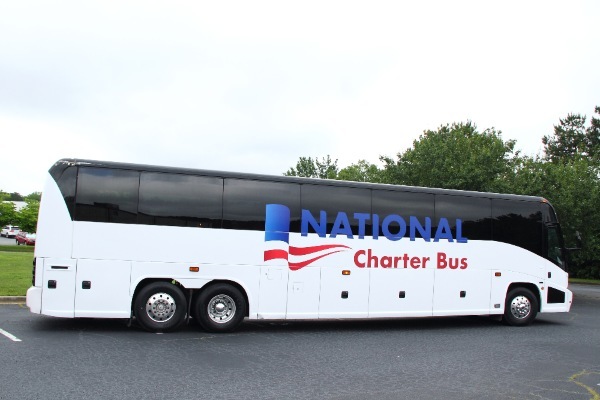 Groups of all types can rely on National Charter Bus for a simplified booking experience and a comfortable trip. Whether you’re a sports coach organizing gameday transportation, a wedding coordinator putting together day-of transportation, an educator planning an exciting field trip, or a company staff member organizing a weekend convention, we’ll make sure you’re paired with the perfect coach. Our reservation specialists will pair you with a quality motorcoach rental, depending on the type of trip you’re taking. Groups traveling long distances benefit from spacious full-sized motorcoaches, while small groups are perfectly accommodated with compact minibuses. If you’re running an all-day event, we can even help you set up personalized shuttle services so attendees can travel safely to and from your venue. 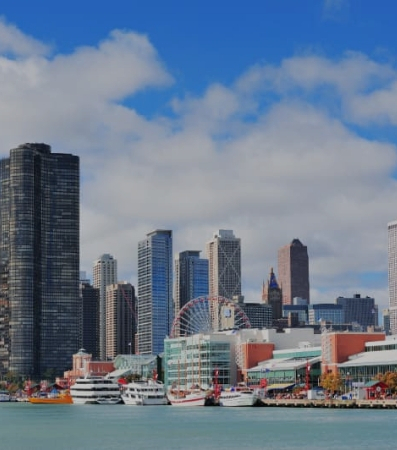 Traveling through Chicago can be difficult for newcomers, especially when they’re trying to find an event venue. Make it easy for your guests to navigate to your next big event with personalized bus services from National Charter Bus! 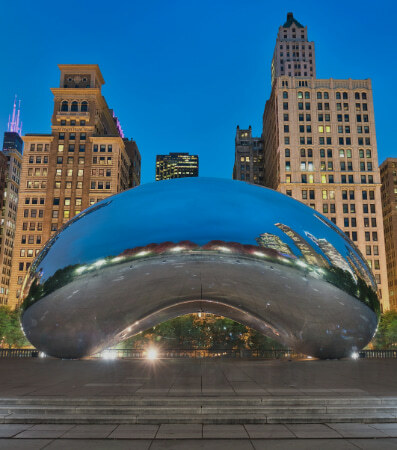 We’ll bring everyone into town, pick you up from O’Hare, or help shuttle guests between spaces for seamless transportation throughout your stay. 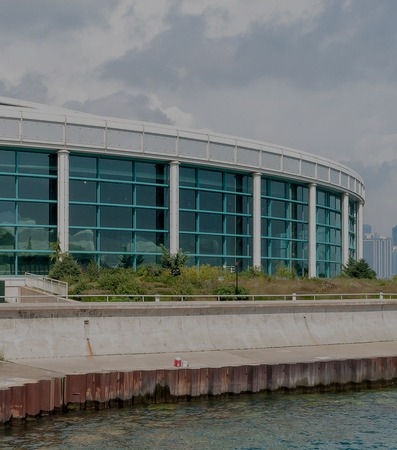 Attending a weekend convention at McCormick Place but staying a few miles away? We’ll find a minibus for your group to help connect your hotel to your event venue. Everyone will be guaranteed safe, reliable transportation, helping them to arrive at each event right on time. Having your wedding reception and ceremony at separate spaces? Set up a shuttle service to transport guests to your reception while you take pictures with your new spouse. When the night’s all over, we’ll make sure everyone makes it back to the hotel safely. 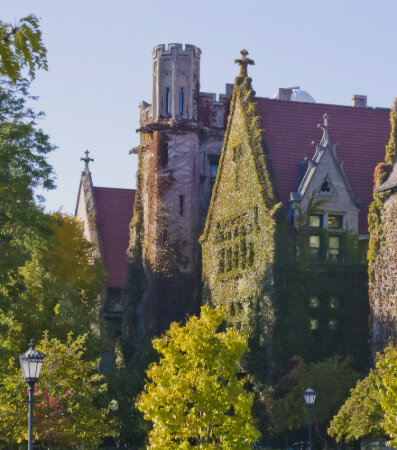 Taking a tour of the University of Chicago, nearby Northwestern University, or another local school? We’ll pair your group with a reliable minibus to take you to every campus’s must-see stops. Explore your future home without worrying about navigating unfamiliar streets or getting lost on campus. 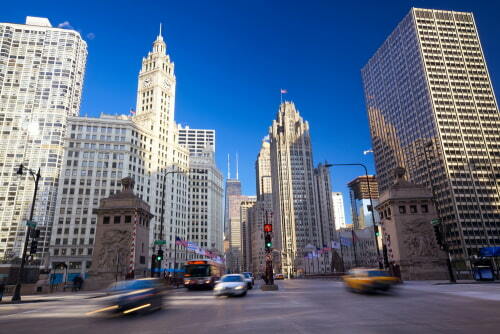 Your driver will handle navigation for you so you and your group can relax and get to know Chicago’s best schools! Book a private coach for your next field trip to ensure a safe, comfortable, and educational trip for your students. With air temperature controls, WiFi, power outlets, reclining seats, and even an onboard restroom (available on full-sized models), everyone will stay entertained and you won’t need to worry about taking lots of unnecessary stops. 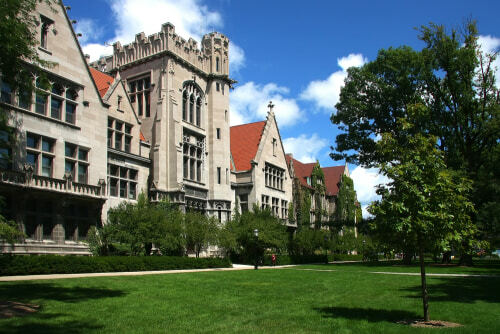 Chicago is full of educational destinations, such as the Art Institute of Chicago and the Chicago Children’s Museum. Rent a reliable charter bus to take your group to museums, planetariums, cultural centers, parks, and even restaurants for lunch. Every student, faculty member, and parent will ride comfortably, thanks to reclining seats and onboard WiFi (available on most models). You’ll never book a traditional yellow school bus again after you experience field trips by charter bus! Whether you’re a player or a dedicated fan, National Charter Bus makes it easy to travel to all upcoming games. Book a fleet of charter buses for your team to bring them comfortably to your destination-- with plenty of storage space, extra legroom, and entertainment options, everyone can ride in complete comfort. 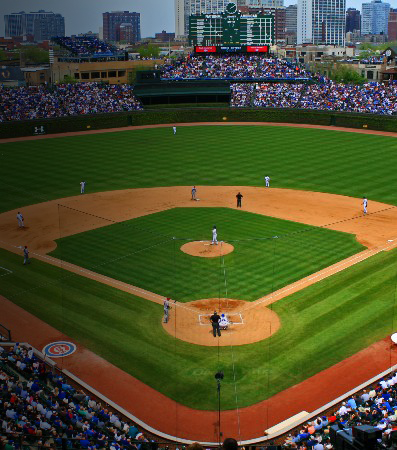 Headed out to support the Bears, the Cubs, or your favorite local team? We’ll find a minibus just for your group and pair you with a knowledgeable driver to ensure that your group makes it to every sporting event on time. 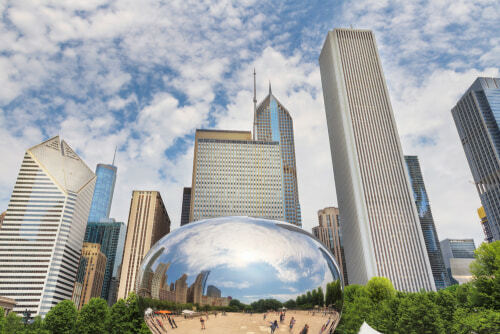 With nationwide service and 24/7 customer support, National Charter Bus makes it easy to travel into or out of Chicago. If you’re looking for entertaining day trips near the city, try the Milwaukee Public Market or an apple-picking trip to Michigan in the fall. Check out our services in nearby cities such as Indianapolis, St. Louis, Columbus, or in cities as far as New York, Los Angeles, or Las Vegas. Trust us for all of your nationwide group travel! Call our 24/7 reservation staff at 312-392-0239 to start planning your trip today! We’ll find the perfect bus for you, ensuring that you enjoy a relaxing and efficient trip. No matter who you are or where you’re headed, you can rely on us for the best charter bus rentals in the business. This lounge is a hot spot for jazz, with more than 100 years of history behind it. 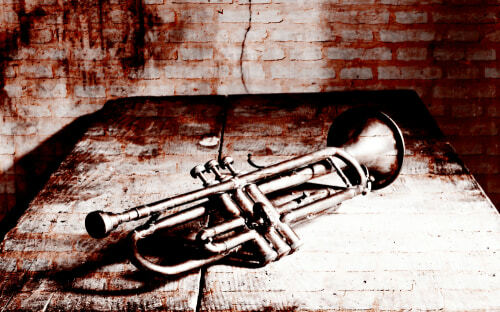 Enjoy delicious drinks, performances by skilled jazz musicians, slam poetry, and a 1940s vibe. If your group is feeling adventurous, check out this strange antique shop. It features wall-to-wall displays of taxidermy, used hearing aids, loose teeth, lice powder, and more. Take a day trip out to Volo, IL to enjoy one of the most charming family-friendly attractions in the state: the Volo Museum. Its 33 unique exhibits and extensive automobile collection will be sure to wow your group! Not a fan of cars? The Volo Museum owns Disney artifacts for the kiddos in your group, as well as other pop-culture items for the culture fanatics traveling with you. For an unforgettable experience, the Volo Museum is a must-do. 4. Secret Agent Supply Co. Ever wanted to be a secret agent? Chicago has an entire store dedicated to gadgets, supplies, disguises, and more that spies need to succeed. Proceeds from your purchase go to the 826Chi, a non-profit that helps kids develop their writing skills. What could be better than a neighborhood dive bar? 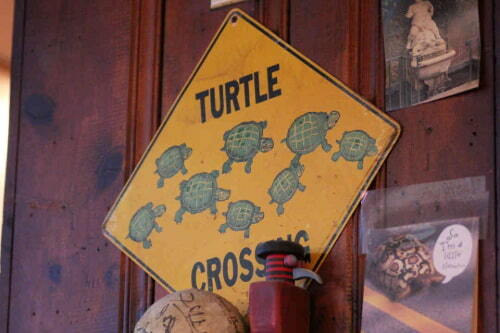 A neighborhood dive bar with turtle racing! Visit Big Joe’s to see which turtle is slow enough to win the grand prize. If you’re traveling with a big group, consider staying in dormitory-style lodging like the Wrigley Hostel. They host trivia nights, movie showings, and pub crawls, and you can play games like ping pong or darts in their community room. Since 1929, the Music Box Theatre has entertained movie lovers and cinephiles. Add this historic theatre to your itinerary for independent, foreign, and cult classic film showings. For the shoppers in your group, add the Magnificent Mile to your list of must-sees. This stretch of Michigan Avenue is lined with high-end stores such as Lord & Taylor, Neiman Marcus, Saks Fifth Avenue, and more. This former industrial rail line is now a nature trail and park for the public. The 606 is an excellent place to bike, run, or walk on a sunny day. You can even enjoy snowshoeing and cross-country skiing here in the winter! As the second-oldest MLB ballpark in the U.S., this baseball stadium is as rich in history as it is in local color. Come to see the Cubs take on one of their rivals, or take a tour of the stadium to learn more about the history of the team and the sport.